Our Trailer Trackers give you the control that you didn’t have before – with live location tracking available 365 days a year! 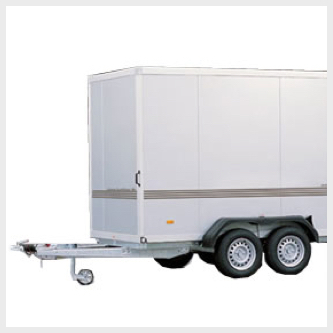 Secure your trailer with one of our top of the range, reliable Trailer Trackers - an affordable means of protecting and securing your trailer. Our selection of Trailer Trackers can monitor your trailer 24 hours a day, 7 days a week - giving you complete peace of mind. 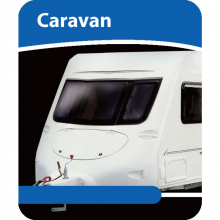 Our Trailer Trackers are fitted by professional Thatcham approved installers, at a place and time that is convenient to you. 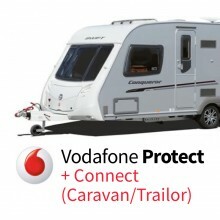 Call a member of our team for more information on 0800 756 5100. 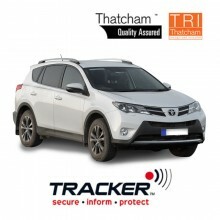 TRACKER Monitor Trailer Tracker: Insurance & Thatcham CAT7 / S7 approved VHF vehicle tracking system.